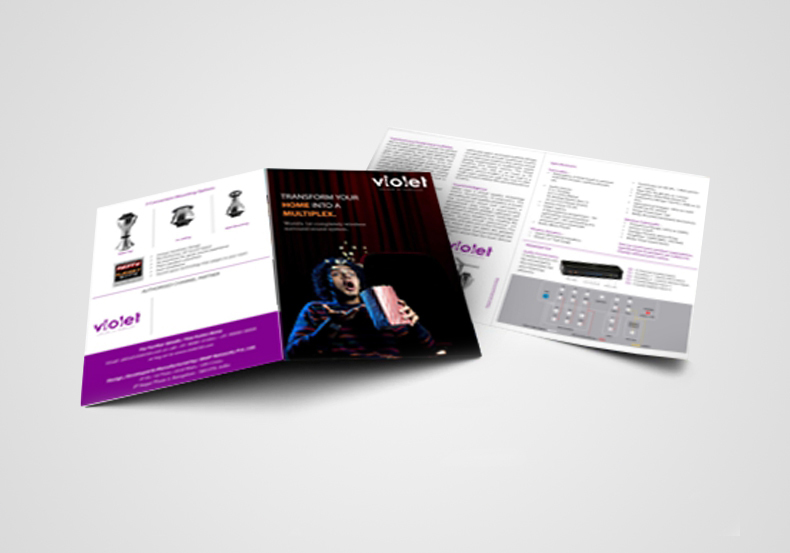 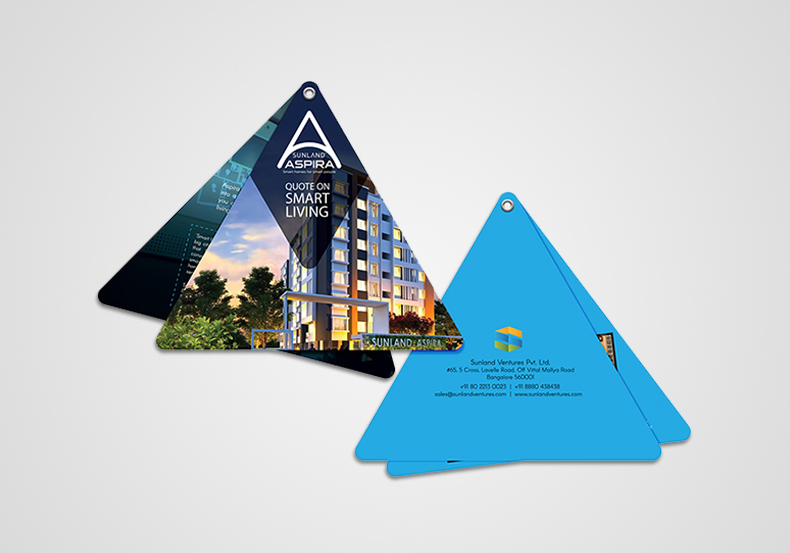 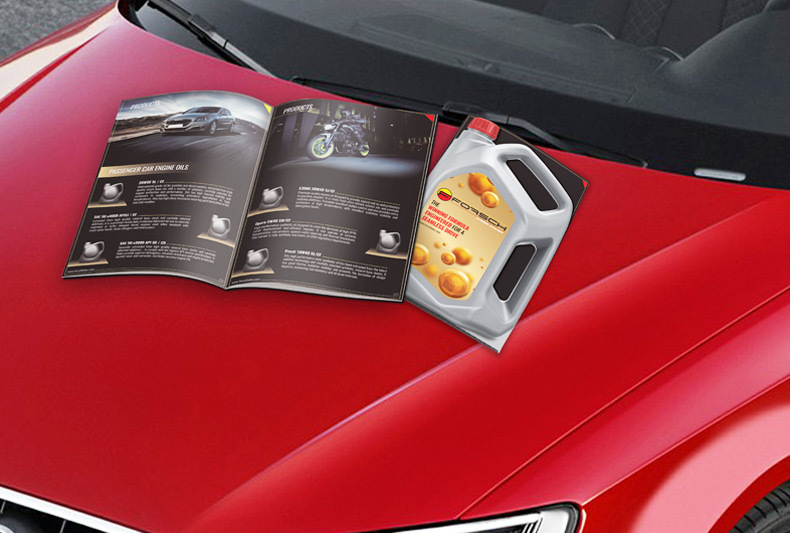 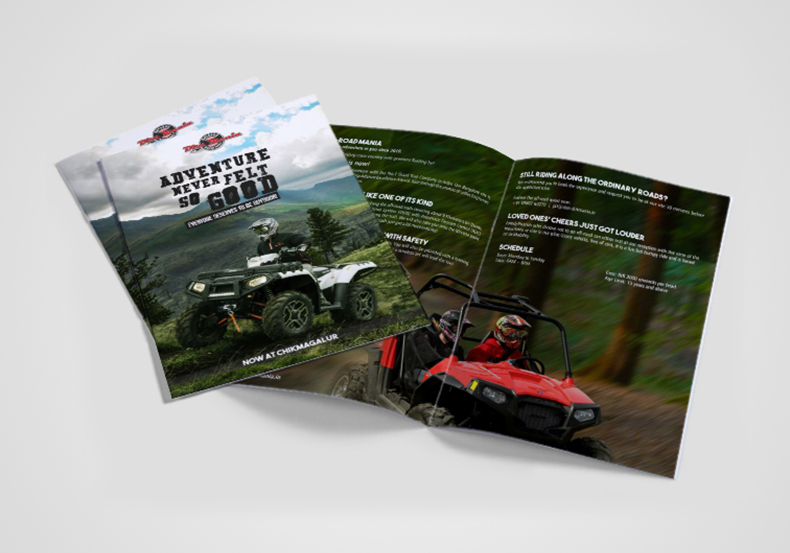 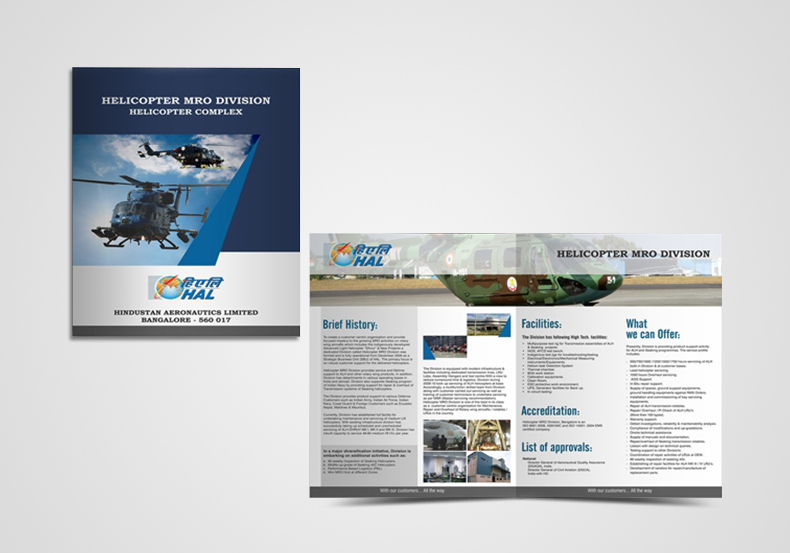 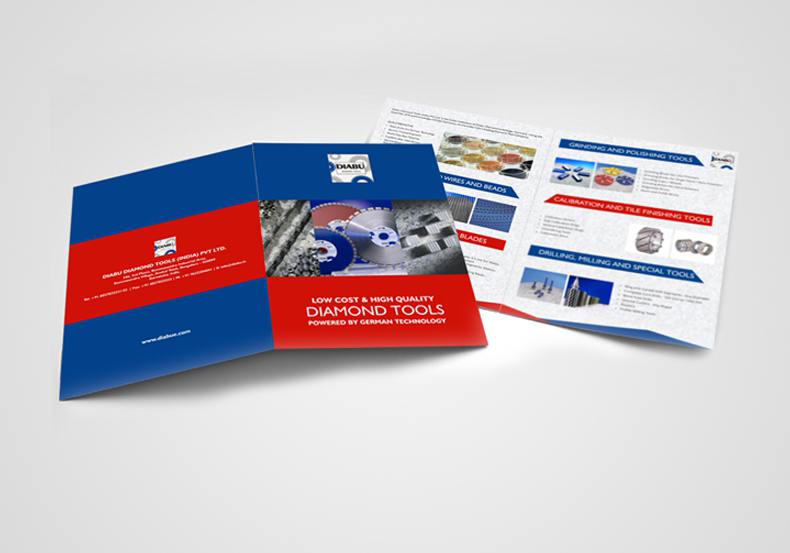 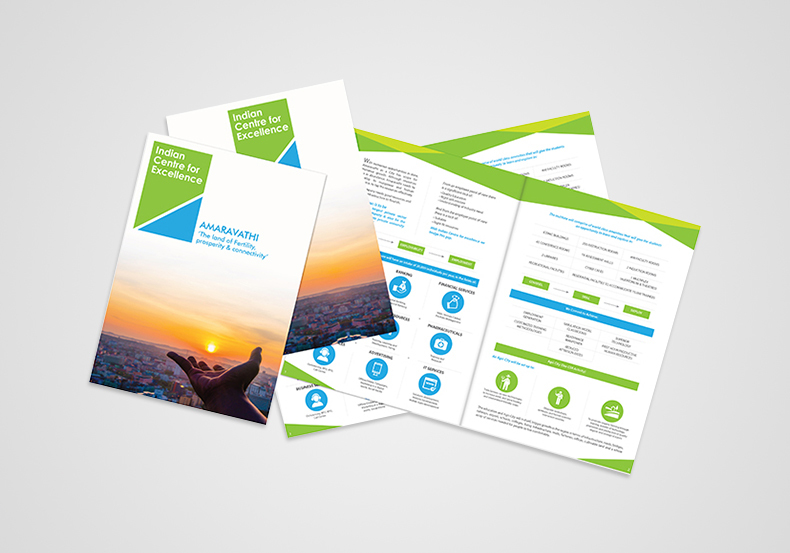 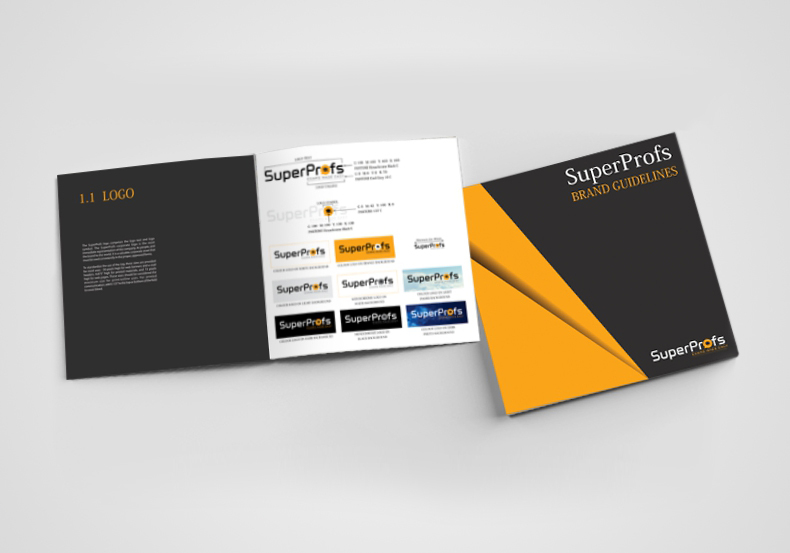 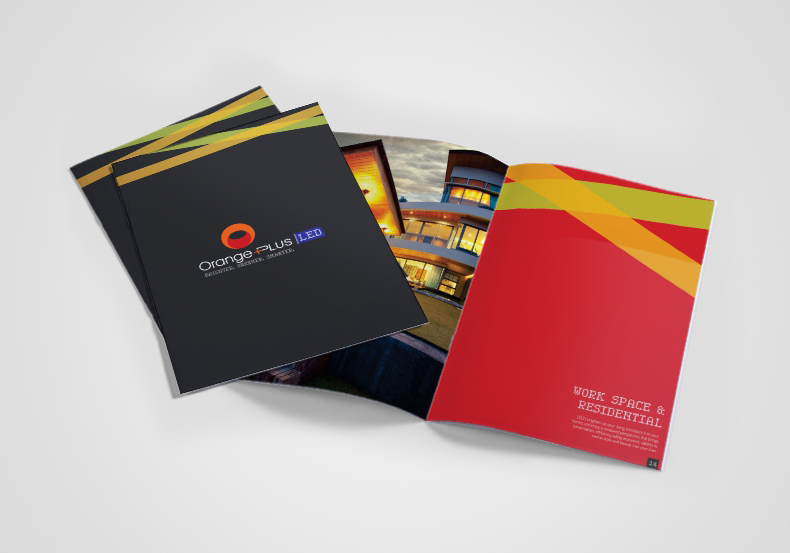 Brochures are powerful marketing tools that allow you to share your brand story, key messages and product details in an engaging and inviting manner. 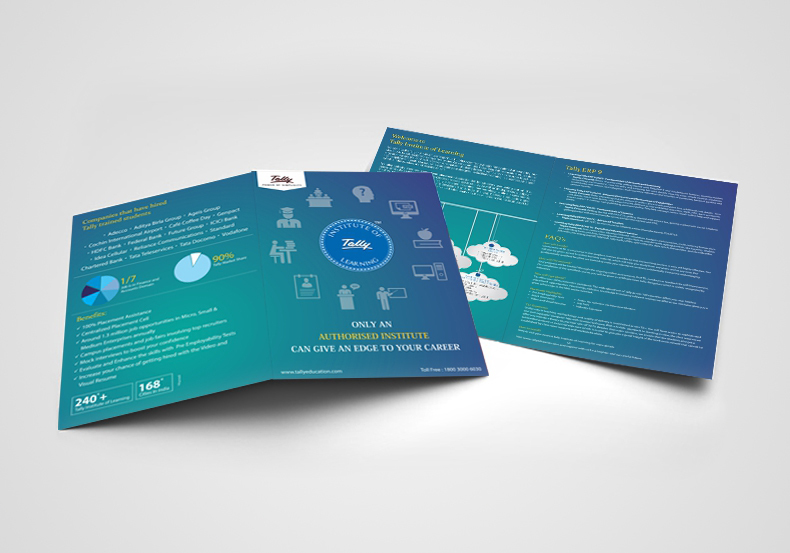 Like any communication, you have to build a connection with the customer. 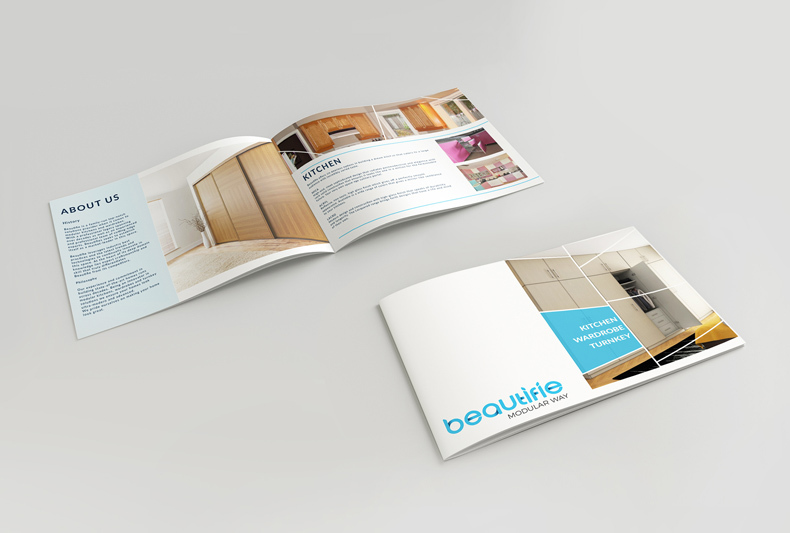 You need to persuade without sounding pushy and market your brand or product without manipulation. 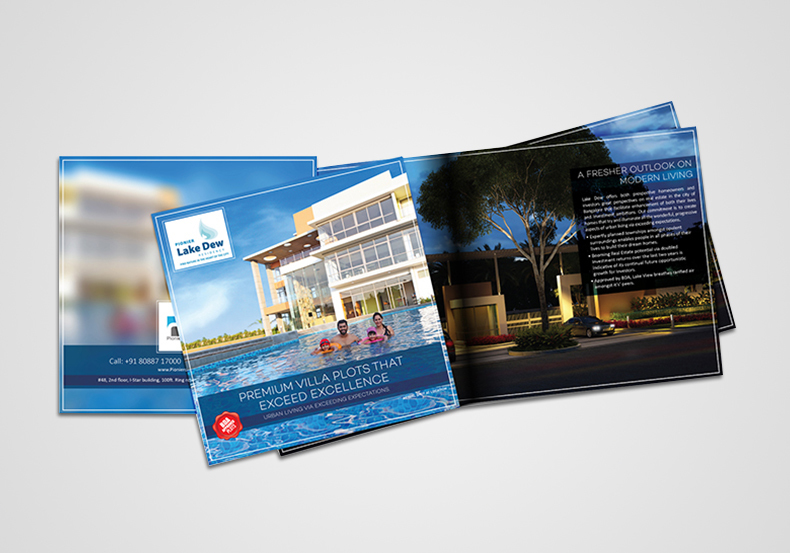 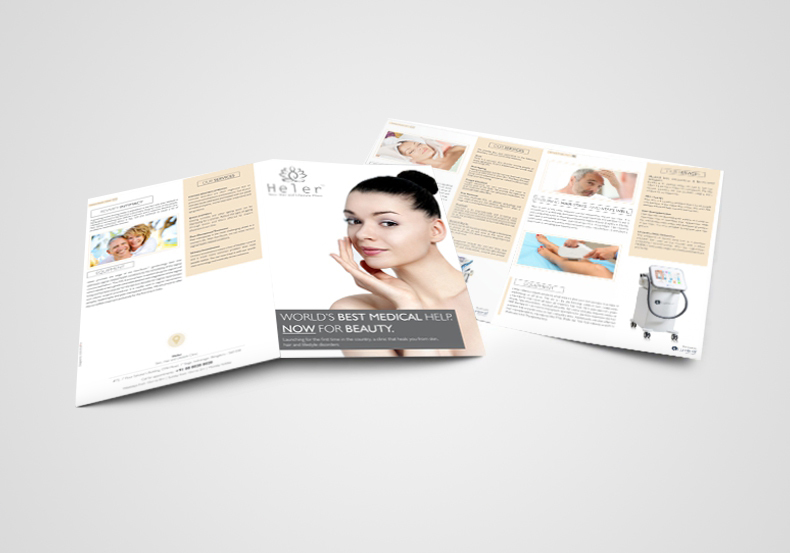 A good brochure can tell your customer everything they need to know about your brand or a product. 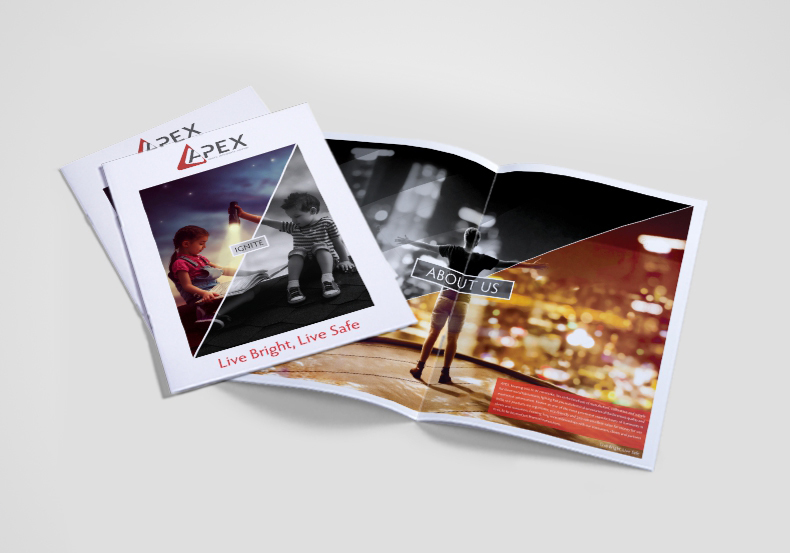 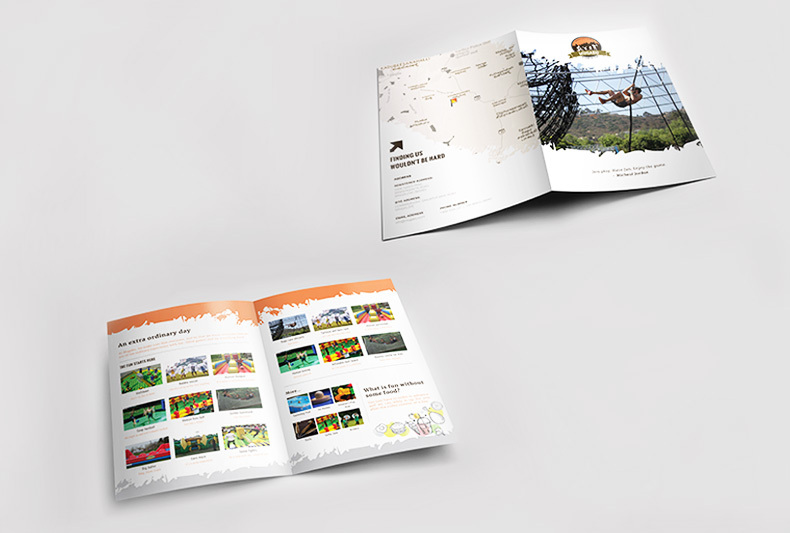 A great brochure can tell a story. 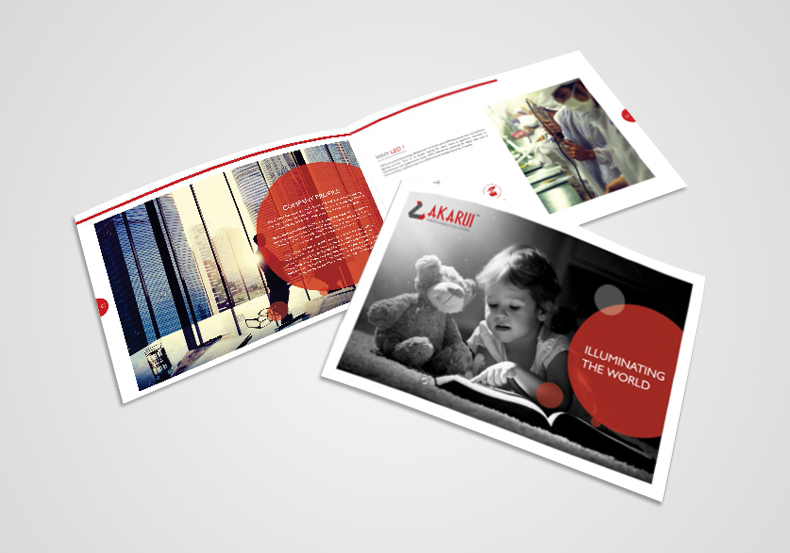 But to tell a story, there needs to be a perfect union between content and design. 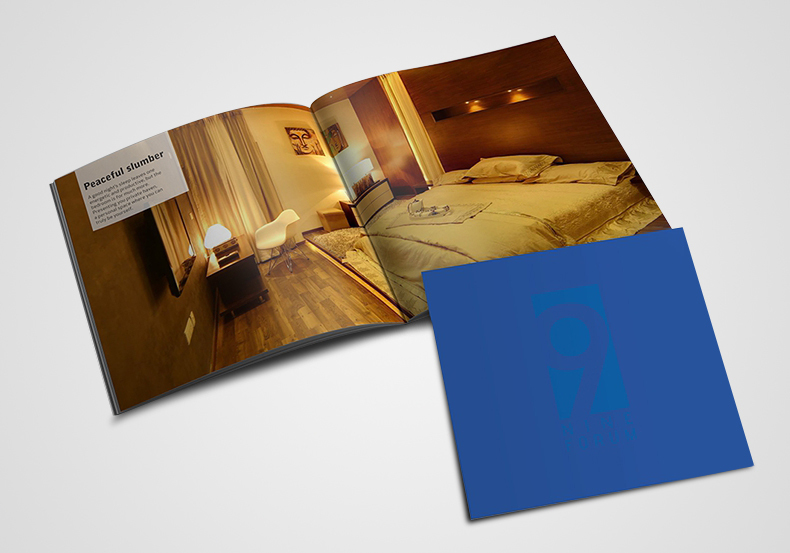 They need to intertwine and complete each other throughout your story. 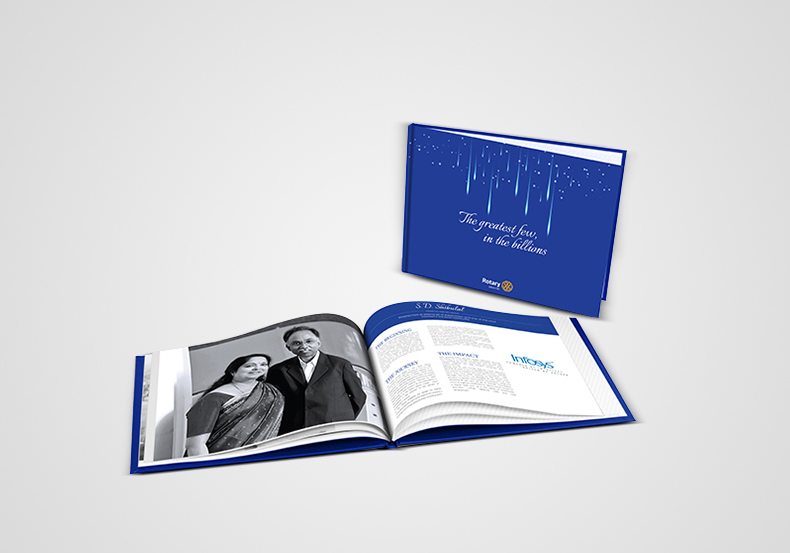 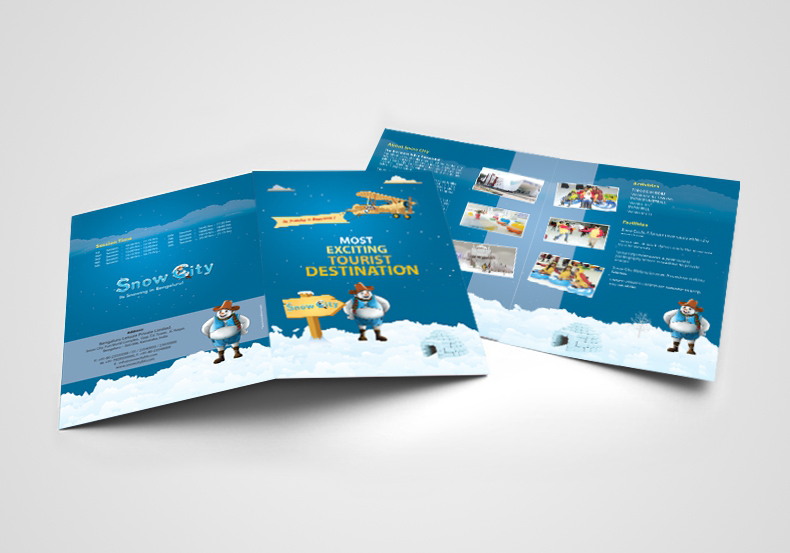 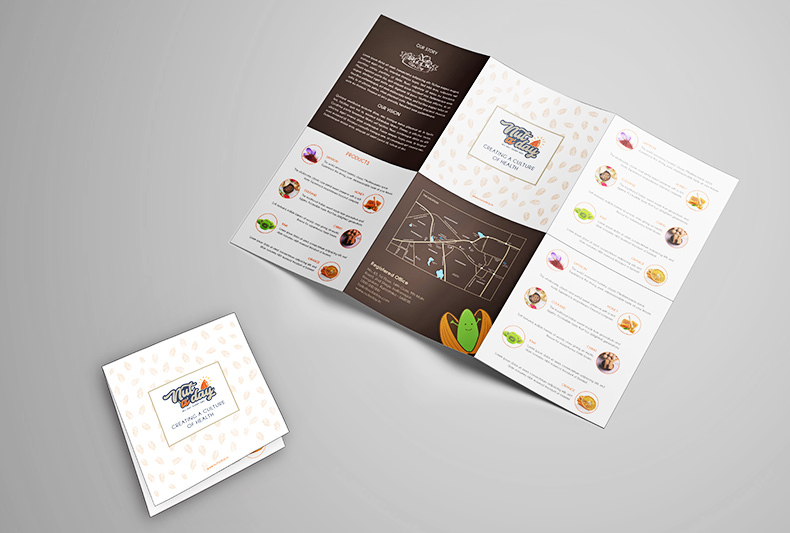 Circuit 9 designs and develops brochures that seek to connect with customers and tell them a story they can relate to as people, not as customers.